Privatisation of swathes of the electricity grid has caused the market to distort and buckle to breaking point, a new paper finds. 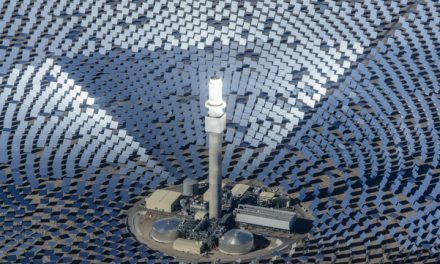 For prices to fall to acceptable levels and renewable energy generation to gain traction, the NEM needs to be renationalised. Jeremy Chunn reports. Those who hold faith in privatisation hang their belief on the sturdy hook of free markets. When industries are unencumbered by subsidies, government interference or ideological objectives, the focused forces of supply and demand are free to do their thing. The result is price realisation fair and true. 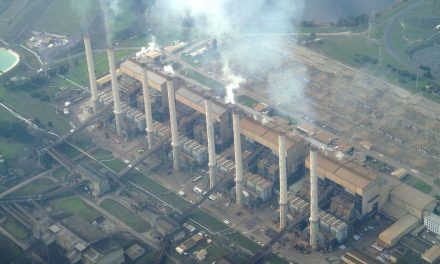 But John Quiggin, Australian laureate fellow in economics at the University of Queensland and a visiting professor at Flinders University’s Australian Industrial Transformation Institute, says it was a shift to privatisation that doomed Australia’s National Electricity Market to the broken, malfunctioning, over-priced tangle it has become today. The most obvious proof of failure, he says, is rising prices. 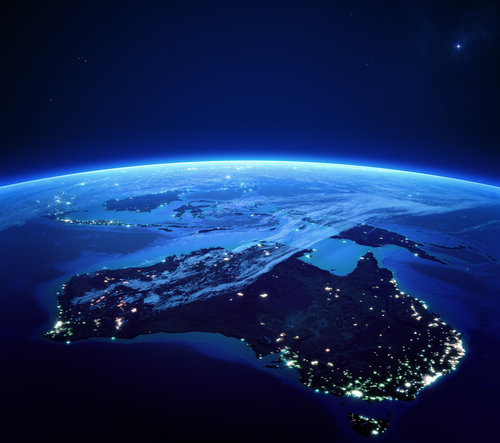 That reform began in the early 1990s when state-level, largely integrated electricity supply was replaced by a national grid connecting the eastern states, South Australia and Tasmania. At the same time privatisation and corporatisation were replacing public ownership as “efficient” business models. Slowly, cold theoretical economic forces enabled price distortions as oligopolies sought to satisfy shareholders, whose expectations for returns were much higher than would be expected from an investment where the risk premium under public ownership was set only marginally higher than the government bond rate. “For the distribution networks, which are the regulated part, we’re giving them a rate of return which seems much higher than is needed given the protection they have,” Quiggin says. In the case of generation and retail the creation of the market produced risk that didn’t exist previously. Turning public monopolies into private ones and giving them a high regulated rate of return is one problem, he says. The other is the separation of generator and retailer while trying to promote competition, which has created a great amount of risk without delivering any benefits. As assets changed hands, the new owners were tempted by new incentives. Falling wholesale prices, for example, are bad for generators but good for retailers, and vice versa. “Under the old system they were the same person … and so all those risks were cancelled out,” Quiggin says. But not under the new order. The Australian Energy Regulator sets revenue limits for networks based on submissions that factor in projected energy demand, operating costs, depreciation of assets and reliability. “Decisions generally apply for five years, and network businesses adjust their prices annually during the five-year period,” the AER website states. However, the AER applies a weighted average cost of capital which is based on a private sector model that assumes a lot more risk than is justified, Quiggin says. Networks are natural monopolies, and the theory goes that monopolies will demand high prices unless they are regulated. In the case of private operators, however, the introduction of price regulation can be seen as an incentive to delay investment. Failures in South Australia, Victoria and Tasmania have focused attention on the inadequacy of the national grid, Quiggin says. Under the old regime the publicly owned Tasmanian and Victorian networks would have sorted out the Basslink fault between them, but instead the complications of multiple owners, some of them foreign governments, turned it into a game of hardball. 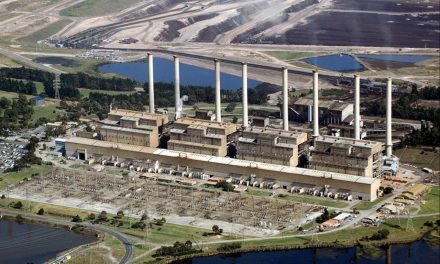 In South Australia, a unified electricity supply industry would not have delayed turning on a power station to provide emergency supply, Quiggin says. The answer is a national grid, including all transmission and interconnectors, he says. Going further, there is a “strong case” for renationalisation of electricity distribution and investment in renewable energy. 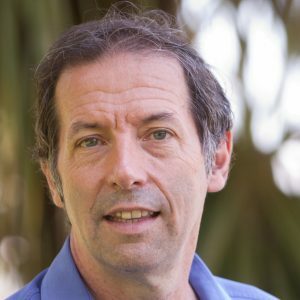 Apart from Quiggin’s academic conjecture and the impending Finkel Review, the architecture of the national grid is also being tinkered with at the Australian National University in Canberra, where Professor of Engineering Andrew Blakers has been using a computer model to suggest improvements that would allow far greater penetration of renewables. “By one means or another we need good decisions so that there is adequate storage and adequate interconnection to support a high wind and photovoltaic grid,” Blakers told EcoGeneration. Blakers agrees with Quiggin’s assertion that natural monopolies such as high-voltage transmission don’t easily lend themselves to a market. “A colleague once told me long ago that the only thing that’s worse than public monopolies are private monopolies,” he says.